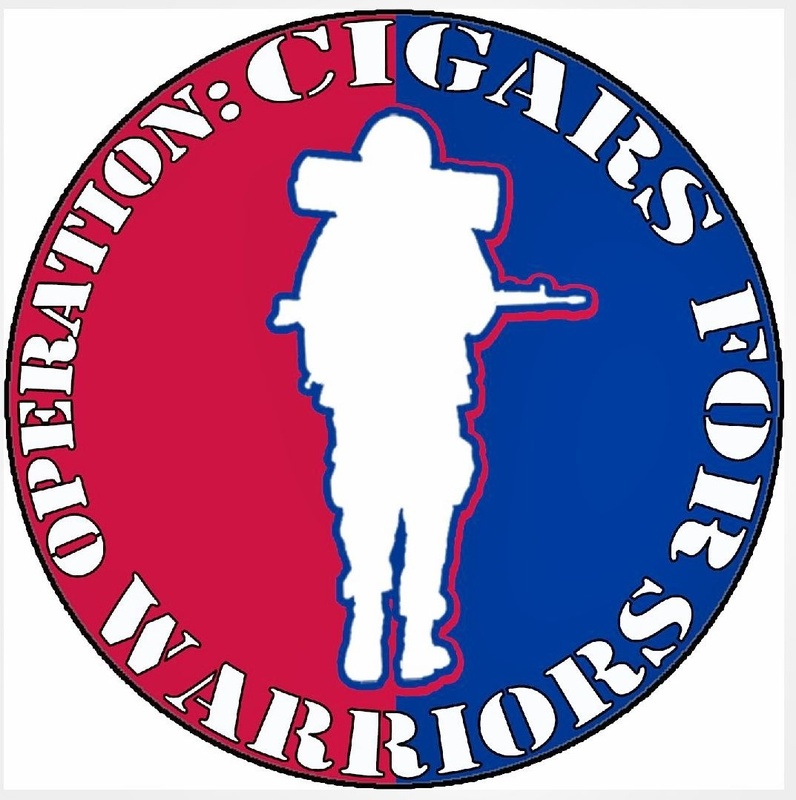 On February 8, 2013 new shipments from Viaje Cigars started arriving at local B&M shops across the country. 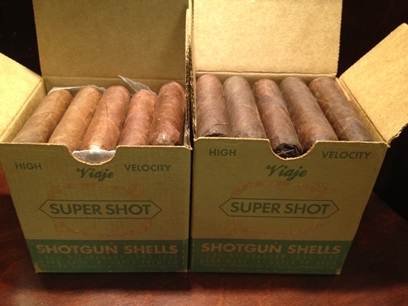 Details of the new Viaje shipments include the all-new 2013 SuperShot 10-gauge and 12-gauge Shotgun Shells. According to owner/founder Andre Farkas, this year’s Shotgun Shells would contain two different wrapper versions consisting of Criollo and Corojo. This entry was posted in 2013, New Release, Viaje and tagged 2013, New Release, Shotgun Shells, SuperShot, Viaje Cigars by Stace Berkland. Bookmark the permalink. Storm, last year’s Shotgun Shells packed a big nicotine punch. This year’s version is supposed to be somewhat dialed back on the punch without losing any of the flavor. Grab ‘em while you can – cheers!